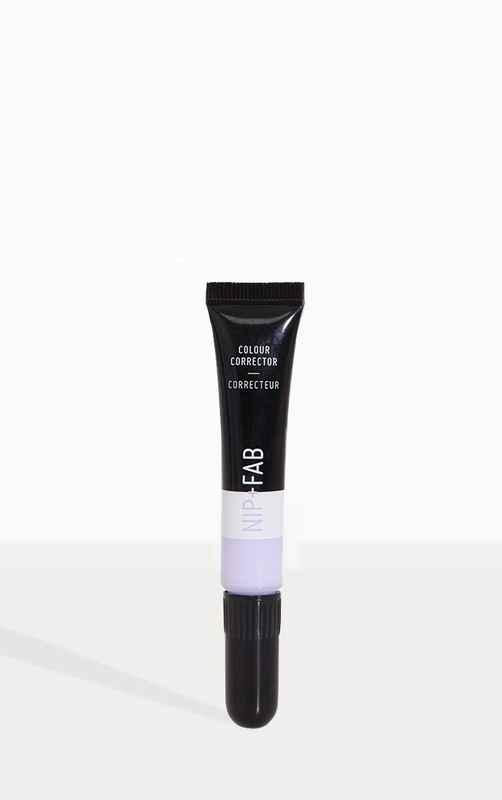 Enhance your complexion and blur out imperfections with the Nip & Fab lavender colour corrector. This purple toned, high pigment liquid concealer eliminates any unwanted yellow undertones to the skin and works well under foundation to create a perfectly even-toned complexion, helping balance out any yellowness. With crease-resistant, fast-drying matte formulas, these feel lightweight on the skin whilst providing high pigment coverage for a flawless finish.